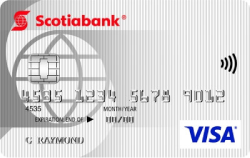 What’s great about the Scotiabank Value Visa is that it’s not only a low interest credit card but it also offers a low promotional interest rate on all balance transfers. With this balance transfer credit card, you can consolidate your credit card debt to one card with a 0.99% interest rate during the first six months of opening the account. This will give you an opportunity to reduce your debt significantly. Moreover, if you have an outstanding balance and you’re approaching the end of your promotional period, there’s no need to panic. After the introductory period ends, the interest rate won’t skyrocket the same way other cards do. 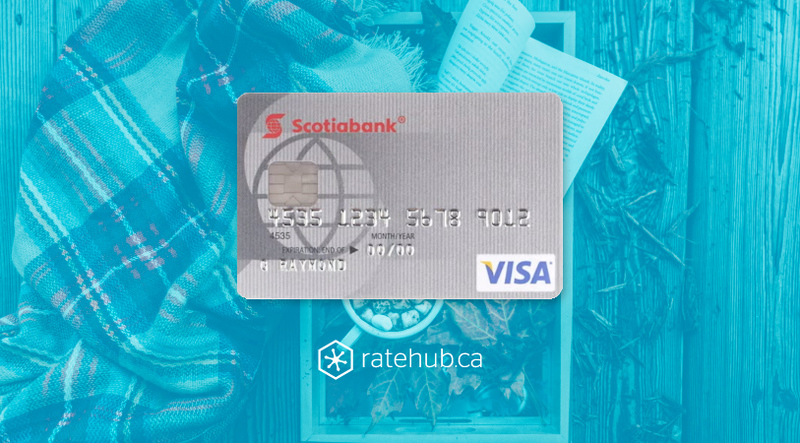 The Scotiabank Value Visa has a low interest rate of just 12.99%. 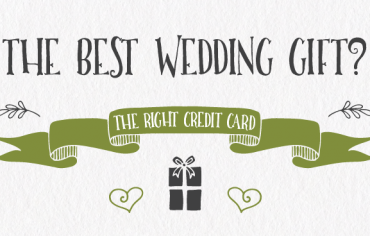 This is much lower than both typical credit cards and other balance transfer cards. This is a great opportunity to reduce your outstanding credit card debt. However, you should know that there’s a 1% fee for all balance transfers of more than $100 that occur within the promotional period. 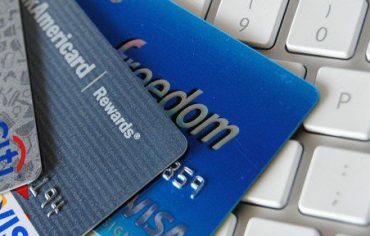 You should also be aware that this particular credit card has an annual fee of $29. However, the fee is likely worth it due to the amount you will save in monthly interest. You’ll also receive 20% off car rentals if you rent a vehicle from Avis and charge the transaction on your Scotiabank credit card, which is yet another perk. 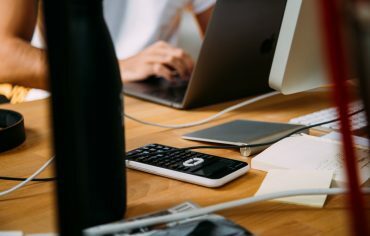 If you pay down your credit card debt during the promotional period, you’ll pay a lot less interest than you would with a typical credit card. 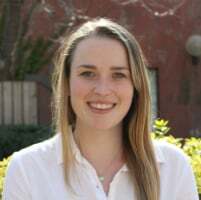 It’s easy to see that if you have high-interest credit card debt and you’re looking to reduce it, the Scotiabank Value Visa might just be the right choice for you.